I couldn't help myself but join everyone and find out what all the fuss was about. I mean how can just a simple heated mask make that much difference, but I have to admit I was really excited when they arrived on my doorstep. What actually are Spacemasks you ask? 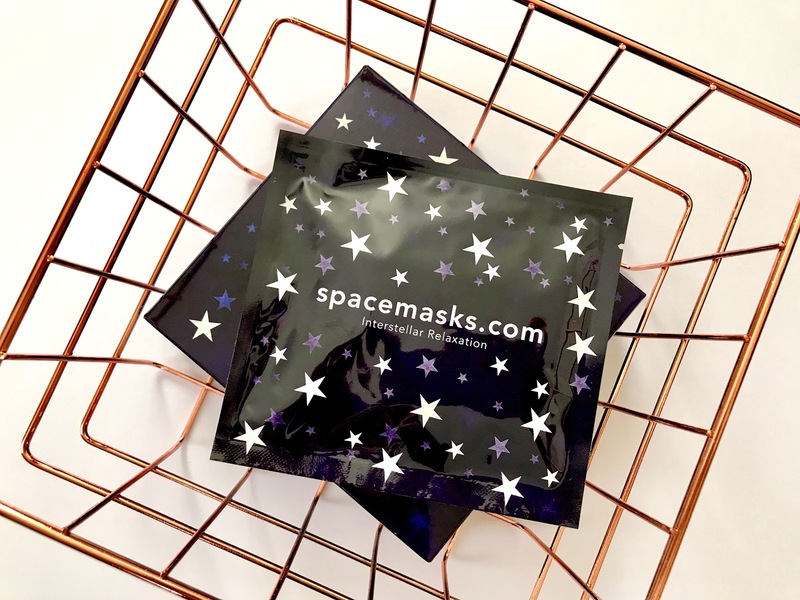 Spacemasks are a relaxation mask, which is a soft eye mask with two loops for around your ears. They have a beautiful jasmine scent and it slowly warms when introduced with oxygen molecules, giving you approximately 15 minutes of warmth. Helping you to unwind and allowing your mind to shut off from everyday stresses and strains. 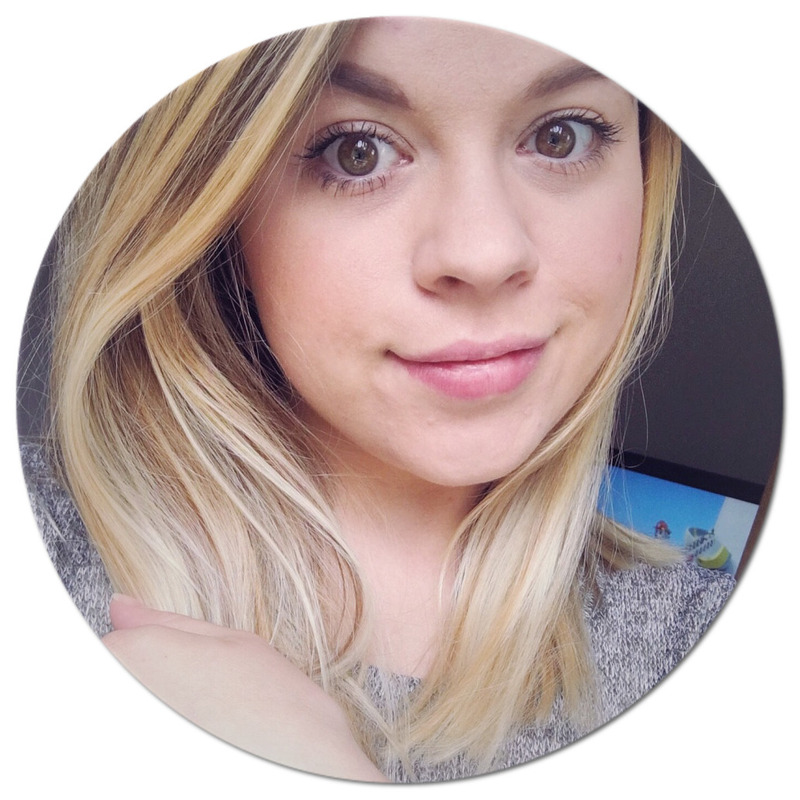 I wanted to try them out around bedtime to see if it helped to improve my night time sleep, so I decided to see what it was like while snuggled up in bed. As soon as you take it out the packet the mask begins to warm giving your eyes instant relief. I found the jasmine scent calming, it wasn't over powering, just enough to help melt away the stresses of the day. I was surprised just how much I could feel myself relaxing and I was even more surprised to wake up hours later still wearing the eye mask in pitch black! The Spacemask definitely worked like a dream for me it helped me to completely switch off to the world. All I can say is if you haven't considered getting your hands on a box of these then you really need to! There is a reason that they are plastered all over social media and in magazines. 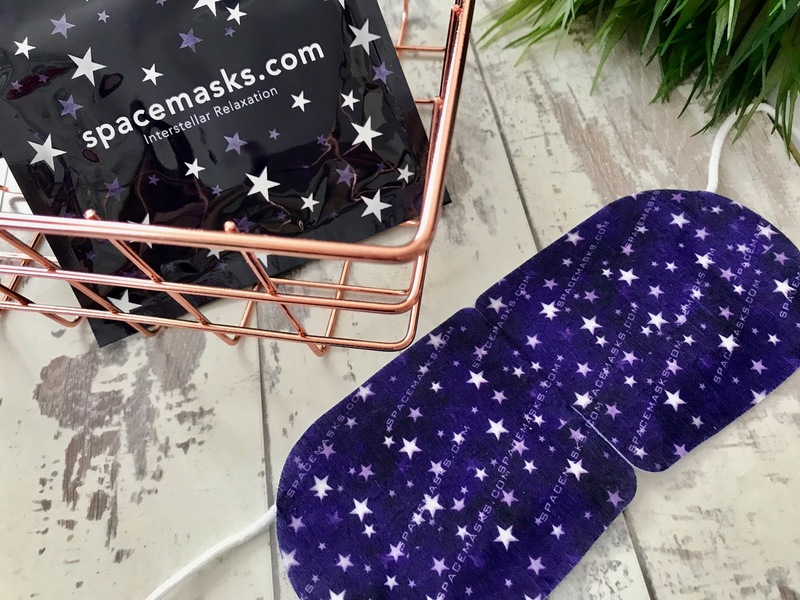 They are perfect for us sleep deprived parents and anyone that just needs a little bit of help to relax and switch off from the modern world. I would even recommend them if you suffer from headaches and sore eyes, as they feel fantastic. I will be ordering another box for myself for sure. I'd love to know if you have discovered these already, and what you thought of them.